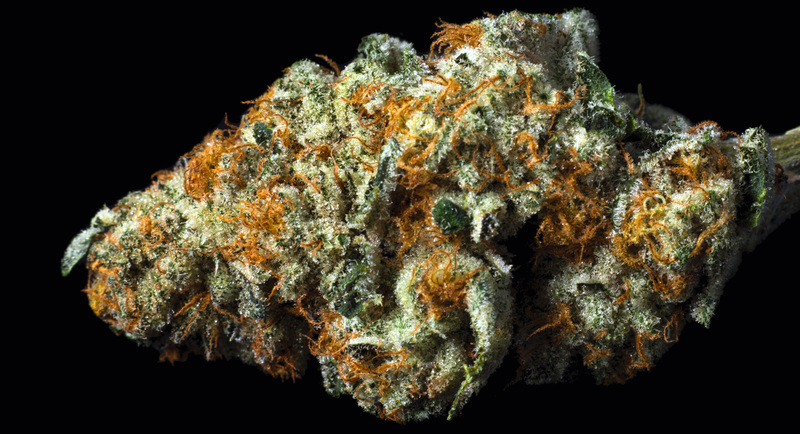 If you dig Hybrid Bud, this is the strain you want! 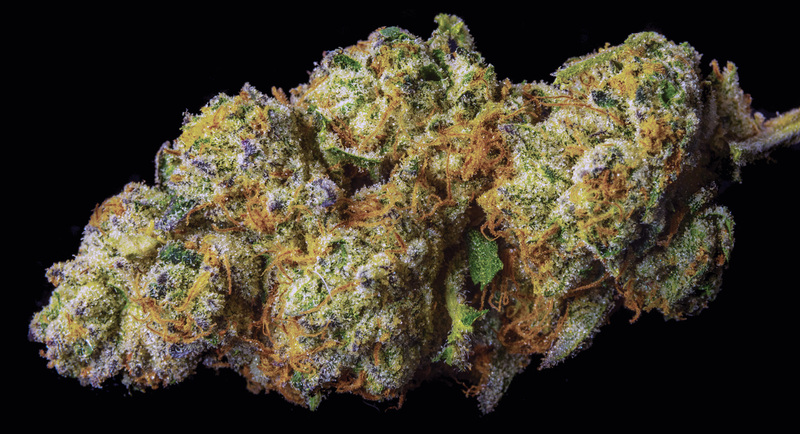 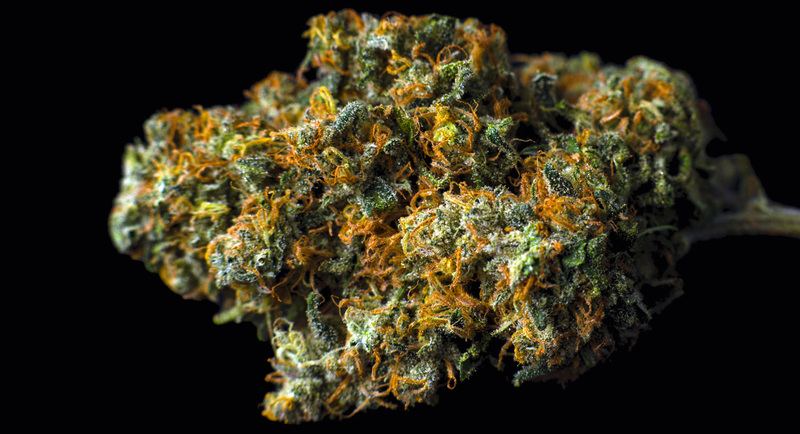 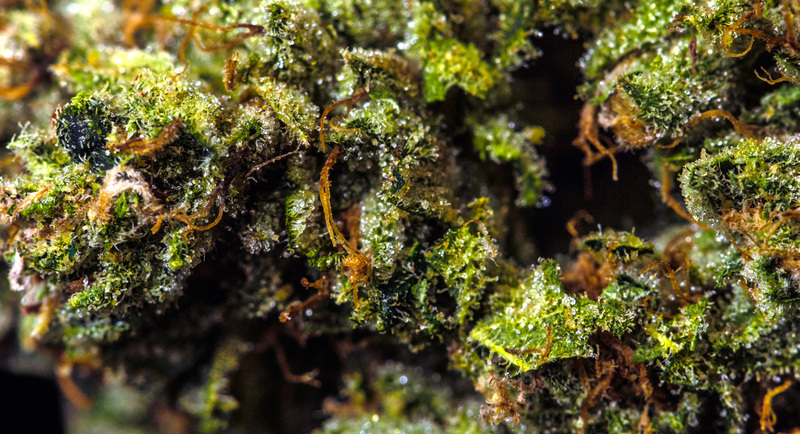 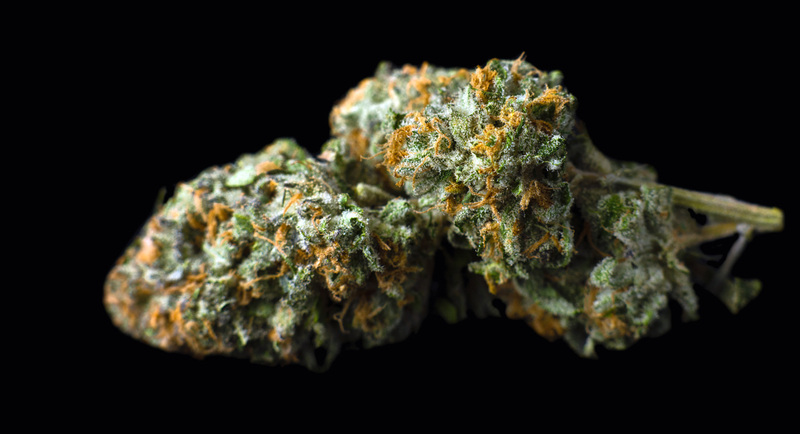 Super dense, big buds colored in fluorescent green come from the geometric joining of Triangle Kush and Diamond OG. 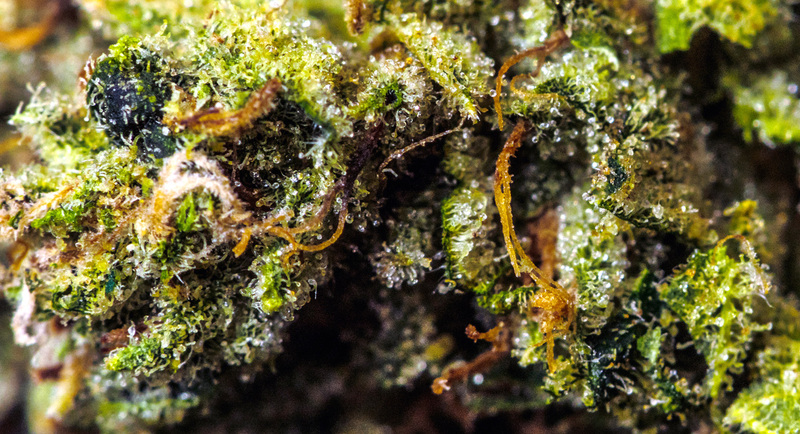 Pyramid OG smells like you’ve just gone four-wheeling, the scent of pine mingles with earthy soil and diesel fumes leaving you feeling ultimate euphoria. 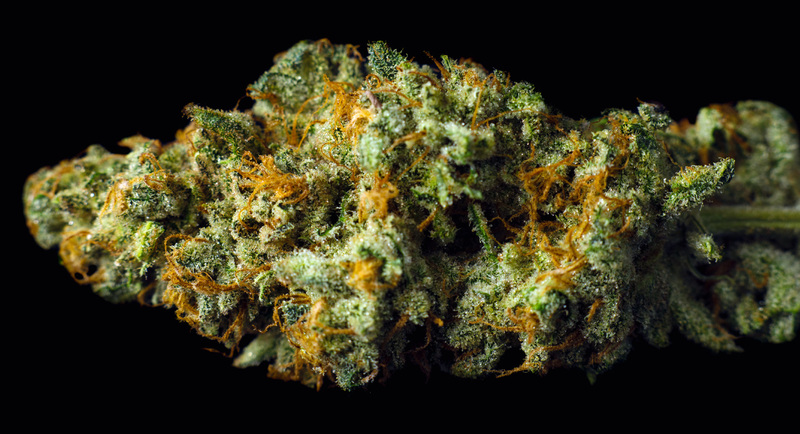 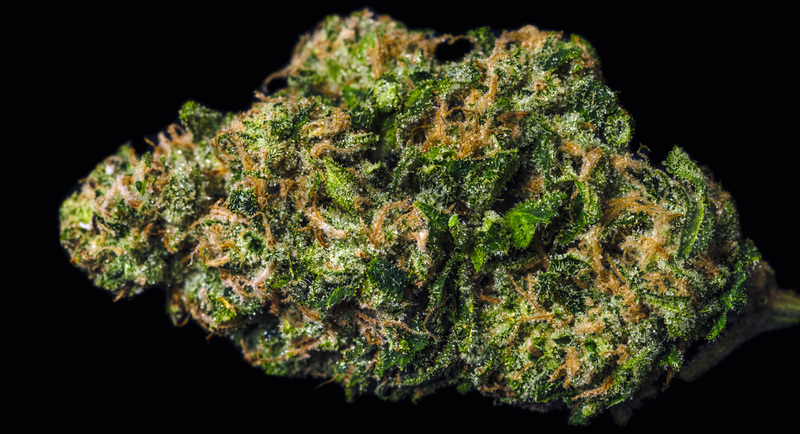 Even the Pharaohs of Ancient Egypt agree, this strain is bar none the best hybrid smoke available. 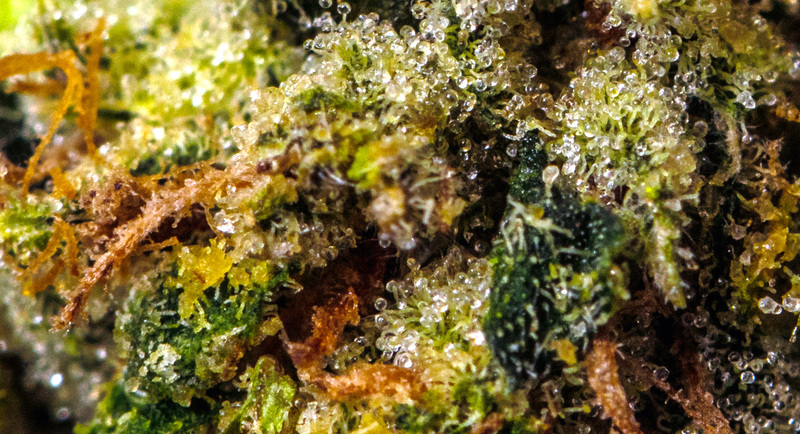 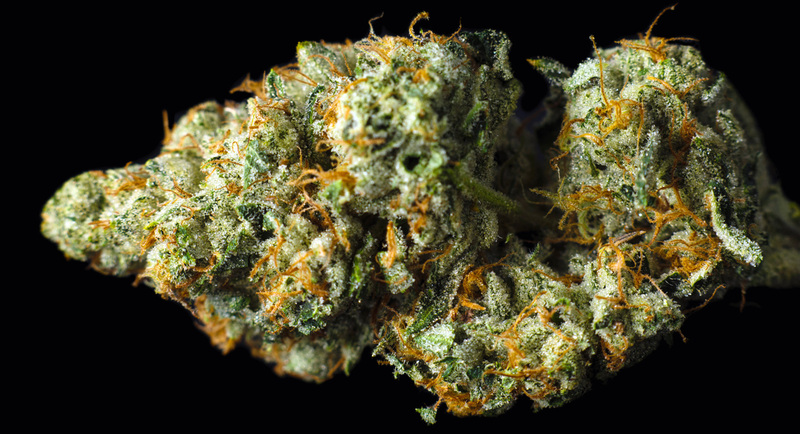 Fans of Sour Diesel will love Pyramid OG.